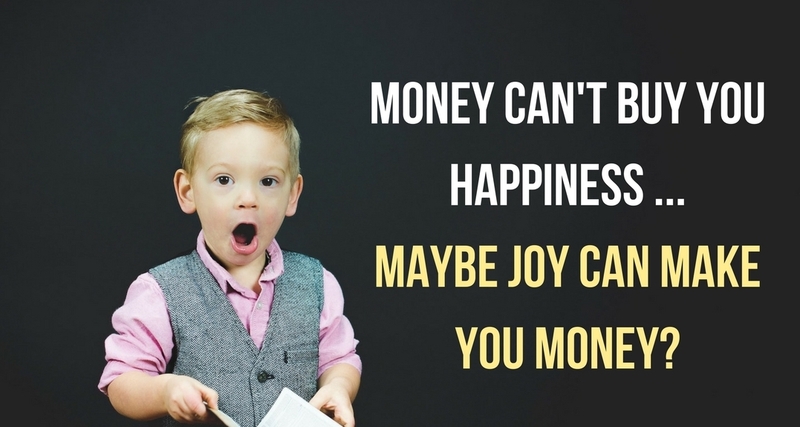 Happiness = Employee engagement = financial benefits. It turns out that people who feel happy are far more engaged employee’s. Seems logical right. As we have discussed in the past, engaged employees make up a vital part of the impact and influence that a company has on a customer’s experience. Customer experience is a product of company culture. An engaged and high performing culture will have a hugely positive impact on the experience that customers have with a brand, leading to increased loyalty, returning customers and therefore larger profits. Which raises the argument, that if you have overall employee engagement through happiness in the workplace, then your company can reap the rewards. Invest in your people and you are investing in your businesses overall success. The below research from the Temkin Group found that typically happy and positive people were far more engaged employees. Highly engaged employees made significant impact in regard to the success of the businesses goals and function. You can’t just buy happiness, you can’t put it in a pot, water it and watch it grow. But you can change culture. High performing organisational cultures shouldn’t just produce a high level of work, they will also produce positivity and happiness for those in the workplace. If your culture is just about effective and efficient, high output, then chances are, it isn’t as high performing as it could be. Cultures need to produce an environment and workplace where employees want to be, where they can find purpose and feel loved and appreciation. Where they can find joy. At SparkBDM we undertake brand, culture and marketing transformation for your business through the deployment of our own bespoke journey, we call it The Joy Division. The Joy Division is all about leveraging key moments to spark joy, build trust and create loyal customers for your brand through engaged employees. This journey enables us to consider your brand and marketing through the lens of your customer, while engaging your staff to ensure that it is embedded within the DNA and culture of your organisation. It is our belief that we shouldn’t be marketing for the sake of marketing, branding for the sake of branding and creating culture for its own benefit. Instead, each of these areas interlock together to complement one another. One without the other could create a vital flaw in the success and sustainability of what you, as a business, are working hard to achieve. When your brand, culture and marketing through customer experience strategies are all working hand in hand, joy and happiness can work for you. Contact us today at SparkBDM to find out how The Joy Division can help you in creating high performing cultures where employees are engaged to achieve organisational goals, and create loyal customers.